Getting attached to Reggae and Dancehall in the late 1990s, Jane Bee soon made her first experience with acting as an MC, though singing/chatting has not been her main focus by that time. 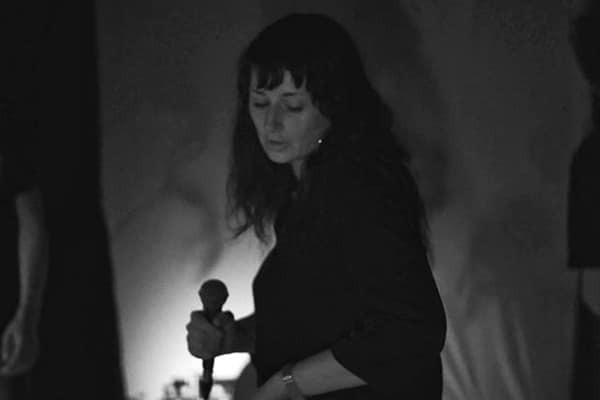 As a record collector and selector, she initially concentrated on running her own record shop called Saba Records in Leipzig (Saxony, East Germany) from 2004 until 2009 and was further engaged in promoting a radio show for about three years. Later, Jane Bee also worked as a local promoter and agent for renowned artists like Lord Sassafrass, Black Scorpio, Echo Minott, Peter Metro and Squiddly Ranking. Despite focusing on these various businesses, she has always sticked to her personal aim of performing as a Selectress and MC. 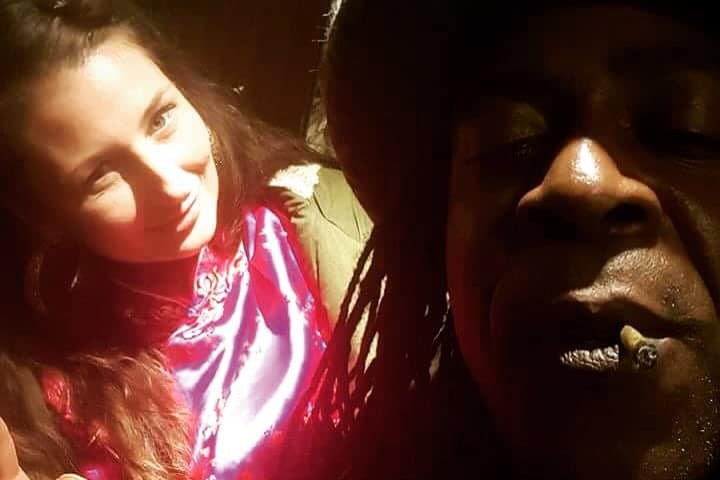 Today, she is a member of Outernational Sounds and is linked to the Jahtari Crew and the PlugDub. Moreover, Jane Bee is part of the so-called “Horseman Camp” around the veteran DJ SassaFrass. Her turf is early Roots music and Dancehall, Rub-a-Dub and Digital Reggae. Since 2012, Jane Bee has been more seriously following her ambition as an MC and song writer. 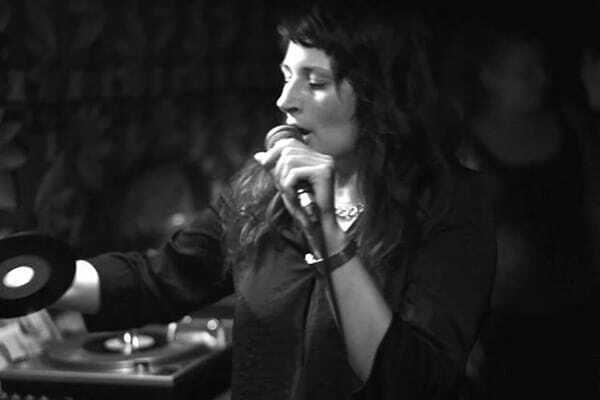 In August 2012, she first got the chance to deejay at one of the mighty PlugDub sessions in Leipzig when Doc Dressla from Jahtari passed the mic to her during their set. Jane Bee since had guest appearances at PlugDub and Jahtari shows. 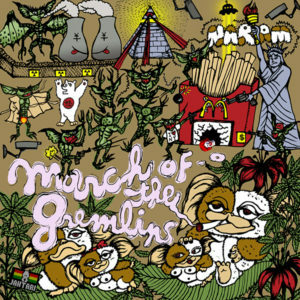 She had record sessions together with Disrupt, even in cooperation with Naram for his debut album “March Of The Gremlins“. This Double-LP will feature Jane Bee’s tune “Conquer Me“, her first official record release. She just released a 12-track demo tape on limited edition cassette. 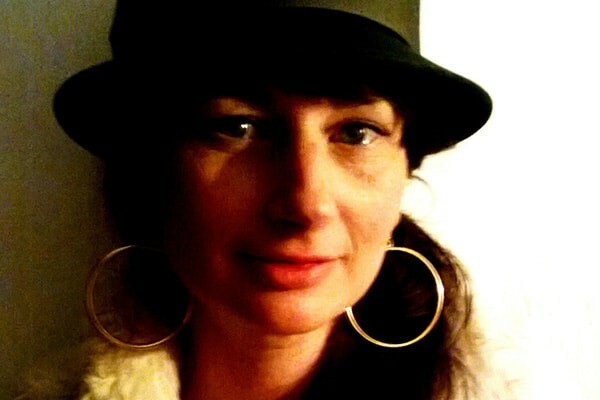 Jane Bee is now working as an artist agent for Kommodore, a booking agency that is connected to Jahtari and artists which have releases on the label as well as to other international artists and sounds. She is further promoting Lord Sassafras, Asher Senator, Peter King and Sir Coxsone Sound UK. Lil' Miss Bee and my cowboy cousins round 1980. ..and yes, we played with revolvers and had our arrows and bow. My Mama had a hard time to find me a black doll (in EastGermany) which i wished to have as my best friend. At that age i never felt any business with the other girls in the village. Was me, my cowboy cousins and their gang straight. #LittleApacheGirl #AndTheGang #JahParadise #CountrySide #MostBeautifulChildHood #WildChild #FreeOnFieldsAndForests #NuffLoveAround #RIEP #MommyAndAuntie u both together again now. We will love n miss u forever 💔💔💔 in this life.